Motion control revolutionizes contact force behavior during the bit feed into the screwdriving automation, close cooperation between WEBER and FESTO. 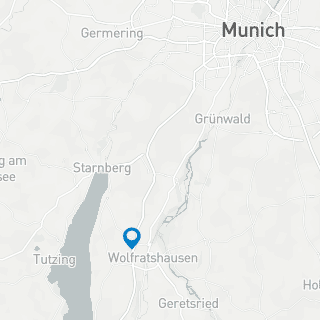 Wolfratshausen – Digitization arrives in pneumatics. In the course of this, drive concepts in machine engineering are being revolutionized. Besides electrical servo drives, pneumatic drives also play a decisive role in assembly technology. 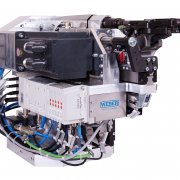 The most recent example is the world’s first FESTO motion terminal, VTEM – a digitized valve terminal. WEBER Schraubautomaten GmbH in Wolfratshausen is one of the premium partners which will use the FESTO technology in their automated hand screwdrivers and fixtured screwdriving technology. For the developers of WEBER, one of the most important tasks when designing the drive and spindle systems is to ensure that the bit feed and thus the contact force of the connection element which impacts on components to be screwed can be flexibly controlled and tailored accordingly to the material and quality of the screw. These complex tasks have usually only been fulfilled by electrically driven servo drives to date. In the process of inserting the spindle and the bit feed, the force, speed and thus contact can be variably controlled in this manner. In air pressure drives, this finely dispensed supply of force was only partly successful. FESTO’s new digitized valve terminal solves this problem: The central element of the modularly expandable motion control unit is the valve terminal controlled by an app. It comprises four 2/2 diaphragm poppet valves, which are controlled by four piezo pilot valves. The integrated stroke and pressure sensors provide optimum control and transparent condition monitoring. 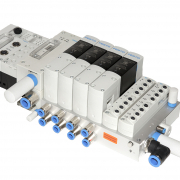 The integrated controller assumes independent, decentral control of each of the different valve units. This control unit transmits complex instructions to the valves in the shortest intervals; e.g. values for directional valve function, proportional valve movement or Soft Stop of the air supply. The result data is fed back to the controller at the same time. 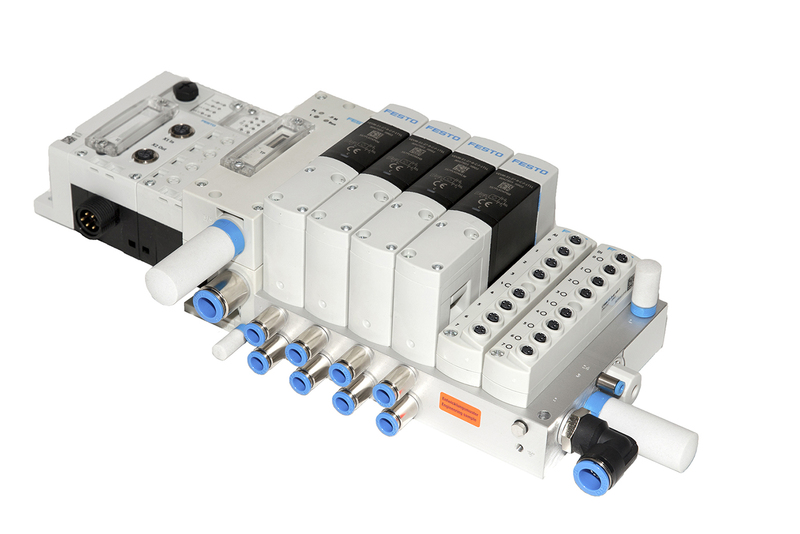 Beside the finest metering of pneumatic pressure, highly complex line systems can be controlled with a combination of several such valve terminals. WEBER Schraubautomaten GmbH will use this technology in its screwdriving technology in the future. The system is used in particular during the flowdrill process – a technology in which a rotating flow drilling head places the screw directly on the component under pressure. This generates a frictional heat which softens or deforms the material. The screws are driven into the workpiece with contact force of up to 3.6 kN via the bit feed. The applied force and adjunctive speed must be adjusted to various material thicknesses to prevent damage and to guarantee that the screw is reliably fitted. As a result of using the FESTO motion terminal, WEBER’s screwdriving technology has become safer and more efficient. All individual steps in the process of pneumatic drive can be individually selected via the corresponding apps and a webconfig user interface or a web browser. Additional configuration software is not required. 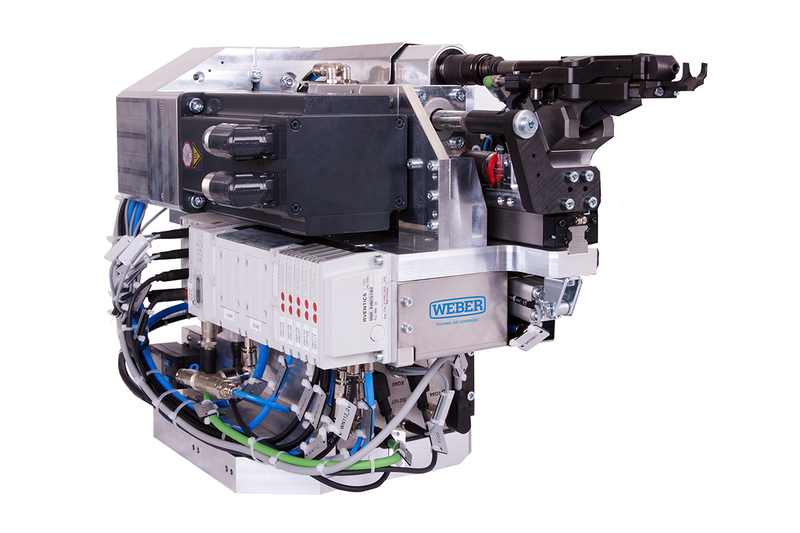 The combination of electrics and pneumatics in the drive technology through comprehensive digitization will make WEBER’s machines and systems even more attractive for users. Jochen Hartmann, Head of Construction OEM: “The air pressure drive is experiencing a veritable revolution with the motion terminal. We can thus optimally select the precision of the in-feed and screwdriving processes on the spindle to suit the customer’s requirements. 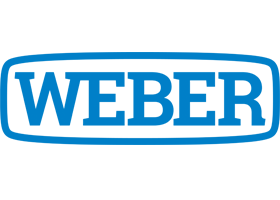 Our customers who use this technology experience have experienced a significant reduction in cycle time with better quality processes and screwdriving results”. As a self-learning system which reduces the complexity of machine controls (the terminal fulfills up to 50 tasks centrally which have been completed decentally to date), increases flexibility (e.g. up to 16 analog and digital inputs for control applications) and reliability (e.g. through standardized components and the lowest installation/maintenance time), the close cooperation between WEBER and FESTO represents the next step in the automation of automation.